Kids often ask me, "Why can't I tickle myself?" It's an excellent question, and not only kids want to know the answer. Grown-ups wonder about this one, too. The anti-self-tickling culprit is a part of the brain called the cerebellum. 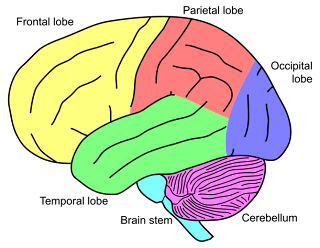 The cerebellum is involved in muscle memory. If you've ever played a musical piece without thinking about it, you can thank your cerebellum. It also monitors and corrects ongoing muscle movements. Imagine that your friend throws a ball and you want to catch it. You stretch out your hand. Now your cerebellum takes over. It takes information from your eyes (Where's the ball? How fast is it going?) and your arm (Where's my hand?) and does split-second calculations so that you can predict where the ball is going to go and move your hand to get it. Your cerebellum is a physics whiz. "Calculate the trajectory of the ball" would take a few minutes in a written physics exam. Your cerebellum can do it in microseconds. What if you miss the ball? Your cerebellum's next job is to figure out what you did wrong and fix it, so that you don't make the same mistake again. This is why the cerebellum is so important for muscle learning. Here's the point: Your cerebellum always knows where your body is, and what it's doing. It never turns off. It never takes a break. It's your muscular micro-manager, and it's really, really good at its job. So what does this have to do with tickling? Let's look at what happens when someone else tickles you, and when you try and tickle yourself. Actually most spiders, including this little cutie, rarely bite humans. It's unexpected. Your cerebellum doesn't know it's coming.You respond with surprise, giggling, sometimes even a queasy feeling. Lots of people don't like it, even though they laugh. Scientists think that the tickle response is "adaptive", which means its something we picked up through evolution because it helps us survive. If a giant, hairy, poisonous spider crawls on you with its eight giant, hairy legs, you're going to be surprised, and squeal, and brush it off. You might get queasy, and you'll probably feel twitchy and jumpy after. But the key point is: you brushed the spider off. Now it can't bite you and kill you. 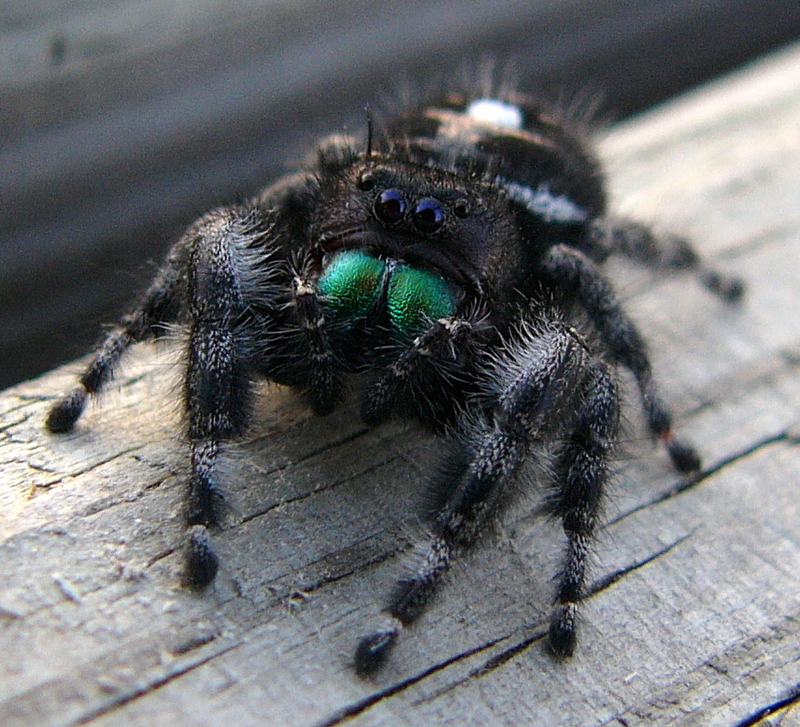 That you have a similar response to tickling fingers as to tickling spiders is a side-effect. If the tickle response keeps you alive, your body doesn't care if it also gives your sister a chance to drive you crazy. You can't tickle yourself, even when you close your eyes and don't look. That's because it's expected. No hairy poisonous spiders or annoying sisters here. How does your body know it's not a spider, even when you close your eyes? Because of your cerebellum, of course! It knows what you're trying to do! Remember that it knows exactly where every muscle is, always, and that includes your fingers. And it can tell the difference between expected sensations (self-tickling) and unexpected sensations (hairy spiders). It ignores expected sensations, because they aren't a threat. So when you start trying to tickle yourself, it says, "nice try, but I know that's you. You're not scaring me! I'm not scared! I won't jump or squeal!" And it's right. It won't. Or rather, you won't. Your cerebellum puts the brakes on the tickle response, effectively telling the rest of your brain to ignore it. And since you can't fool your cerebellum, you can't tickle yourself. Let there be light! And sneezing!